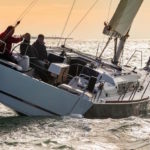 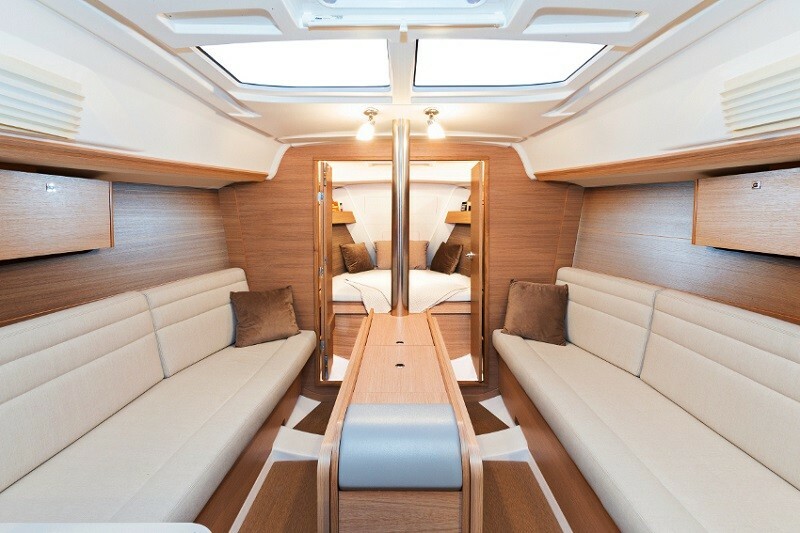 When sailing the Dufour 382 Grand Large there is little else to do other than sit back and enjoy this wonderful yacht. 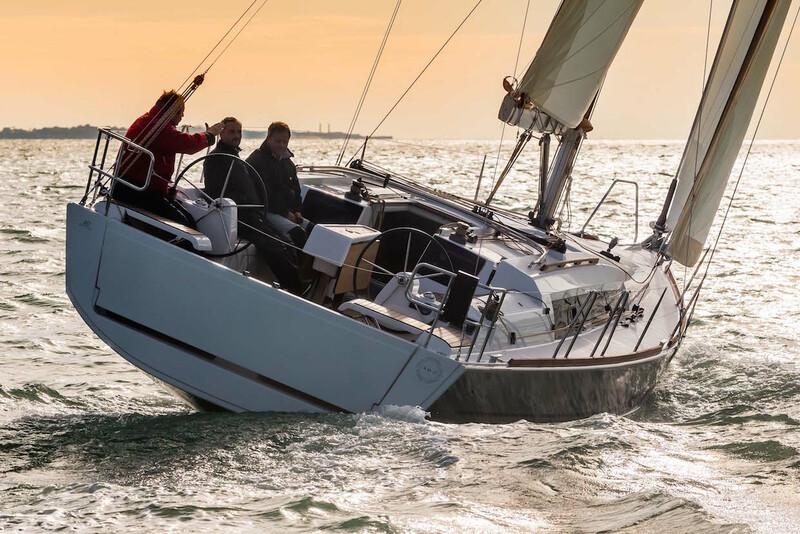 With a spacious cockpit, sleek lines and a comfortable interior, the 382 is the perfect yacht for a Solent getaway. 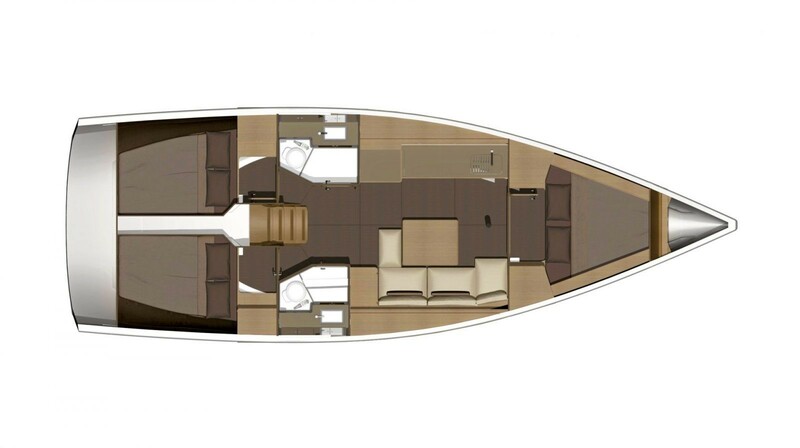 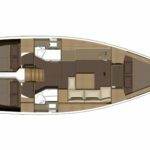 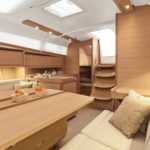 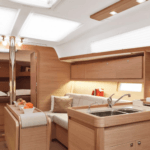 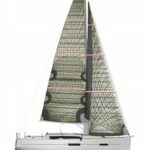 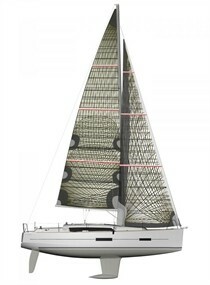 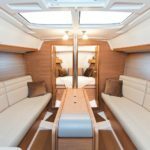 The 382’s interior boasts a large double cabin in the forepeak with two further double cabins to the aft of the yacht. 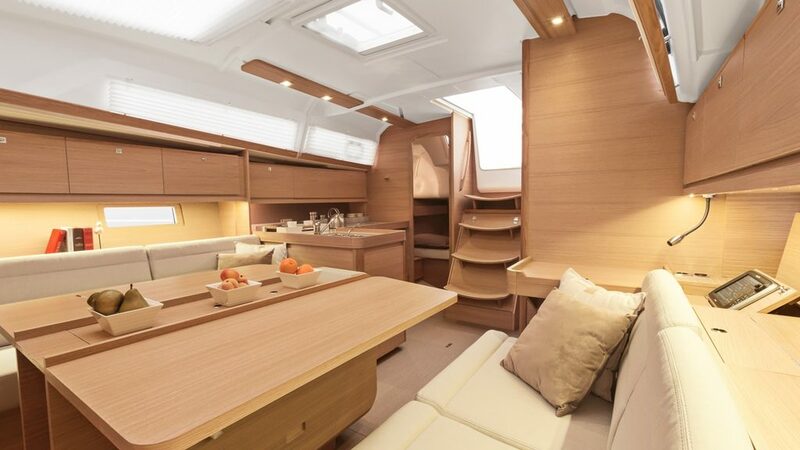 With a well-designed galley, spacious saloon and heating for those colder nights, you couldn’t ask for a better yacht.